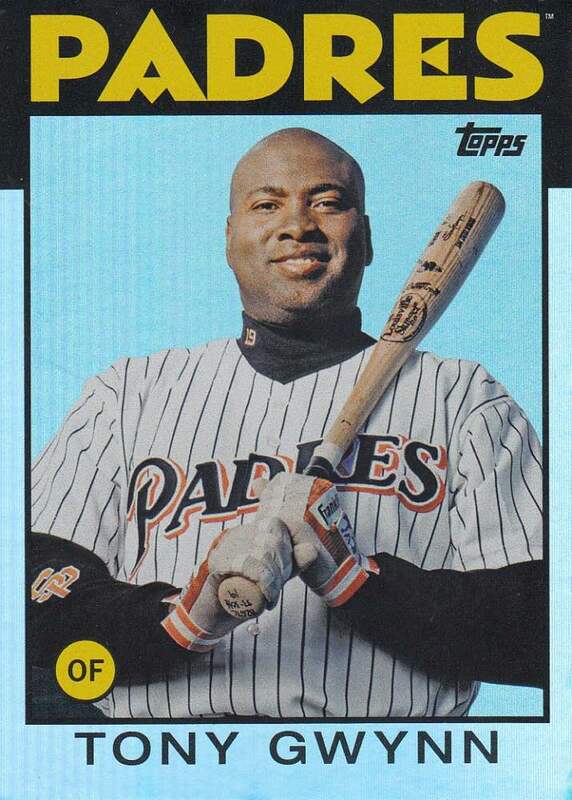 The past month or so, our blogosphere has been showered with farewell posts dedicated to one of the most generous sports card bloggers out there. 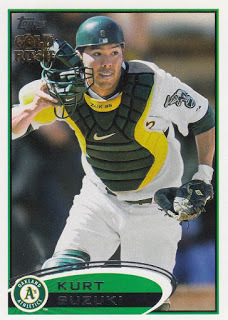 It took me a few days to organize the cards he sent me and gather my thoughts, but here's my tribute to Wes over at Area 40 who has officially decided to hang up his sports card blogging cleats. There have been a few other bloggers who have used the Pay It Forward concept, but Wes was the guy who introduced me to it. Over the next eight years, he'd end up sending out hundreds of packages containing thousands of dollars worth of collectibles. I'm very grateful to have received a total of seventeen packages during that time. I received his final package sometime last week. Inside were the results from his insanely generous Area 40 Megabreak Contest. I was fortunate enough to secure all of my favorite teams in the break. 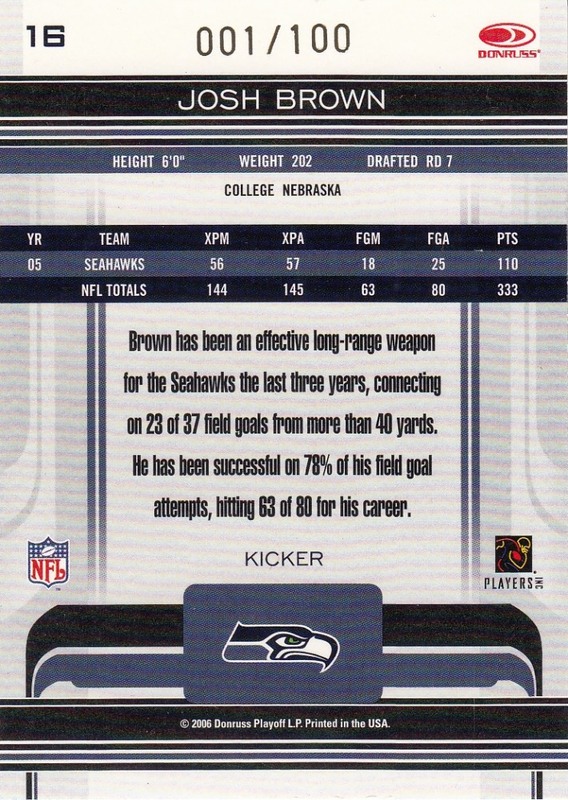 Brown is the fifth leading scorer in Seattle Seahawks history. 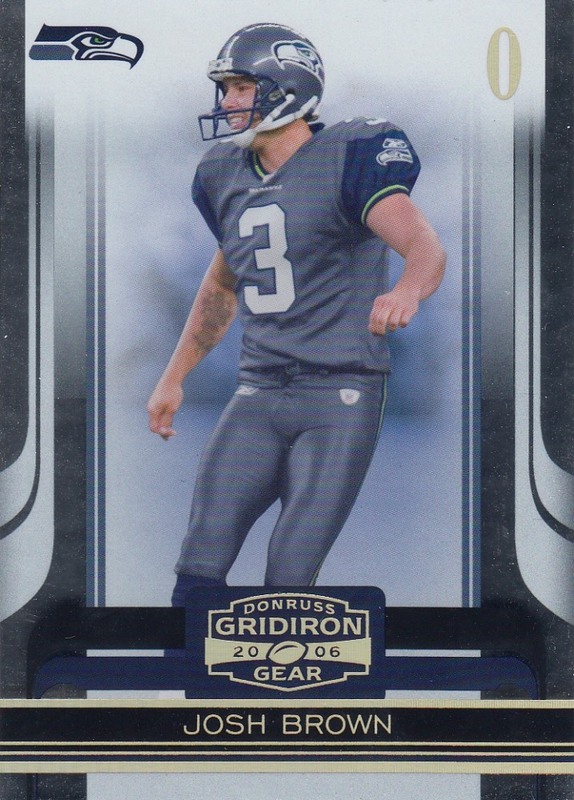 Rookie cards of NFL kickers don't receive a lot of love, but this one is particularly special because it's an eBay 1 of 1 and a nice addition to my Prime Numbers PC. 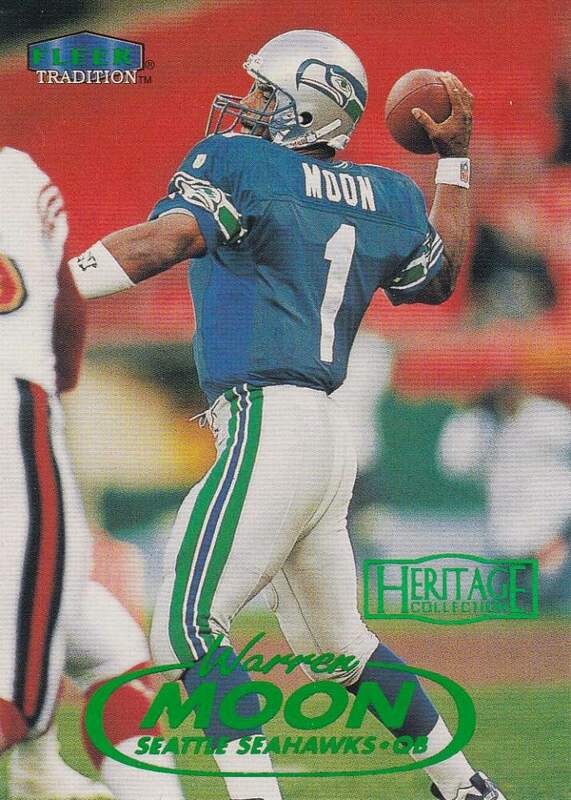 Warren Moon probably isn't remembered by many for the final seasons of his career in Seattle, but he is by me. 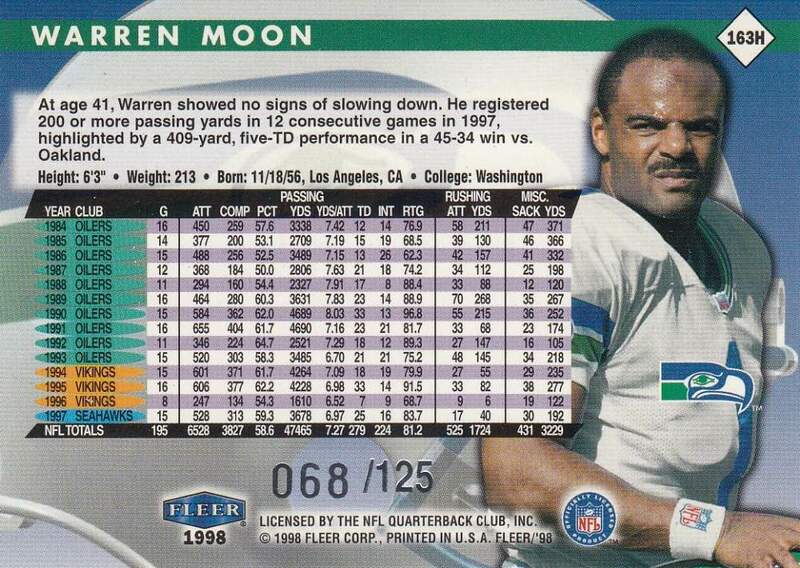 I was pumped to see this card in Wes' package. 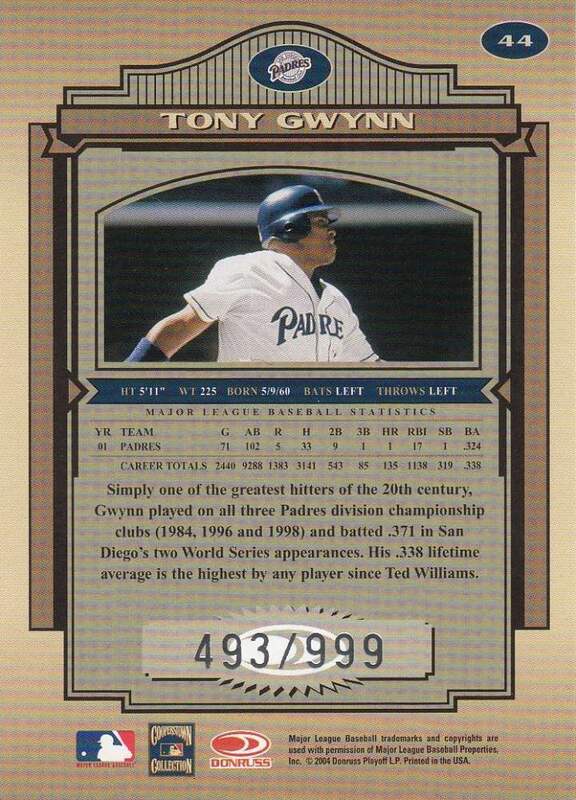 Although 125 might seem like a big number compared to today's standards, back in 1998 this was a very, very, very tough pull. 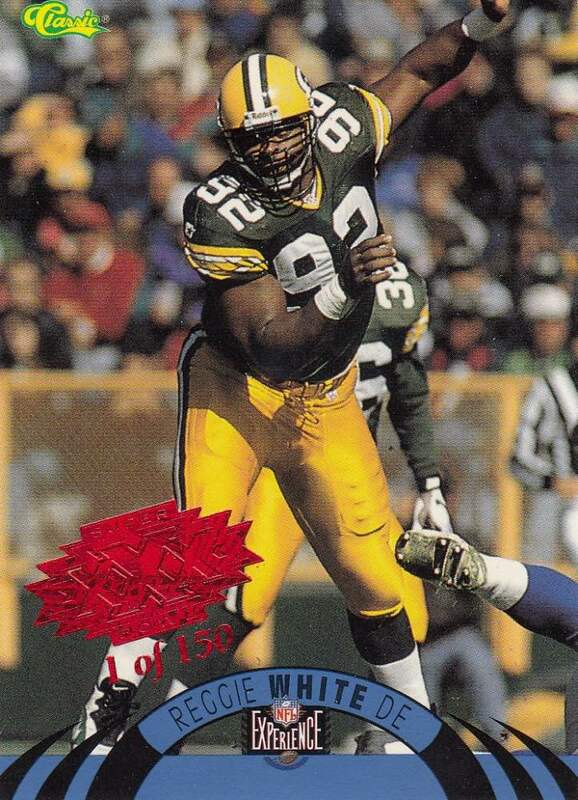 I'm not a very religious person, but I'm sure glad Reggie White was. His arrival in Green Bay led the Packers to six straight playoff appearances, two trips to the Super Bowl, and one Super Bowl Championship. The Packers lost to the Dallas Cowboys in the NFC Championship game the year these parallels were inserted into special NFL Experience Super Bowl Card Show packs. But he did lead them to a Super Bowl victory the following season. In addition to the Packers and Seahawks, I must have requested the 49ers and Raiders for my students, because I also received two nice stacks of their cards. I'll make sure to pass them out next week when I start my civil rights leaders trading card project. Although I've never publicly announced it, I actually have a small collection of cards for both of these Bay Area legends, so these cards will fit nicely into them. Well that sums up the hits from Wes' Megabreak Contest, but I'm not quite ready to wrap up this post. 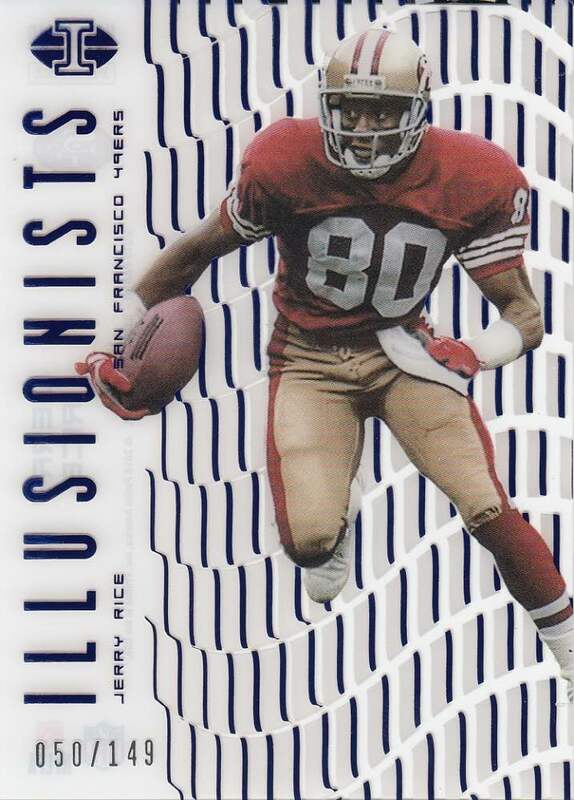 Last week, Sport Card Collectors suggested we show off some of our favorite cards that Wes has generously sent our way over the years. 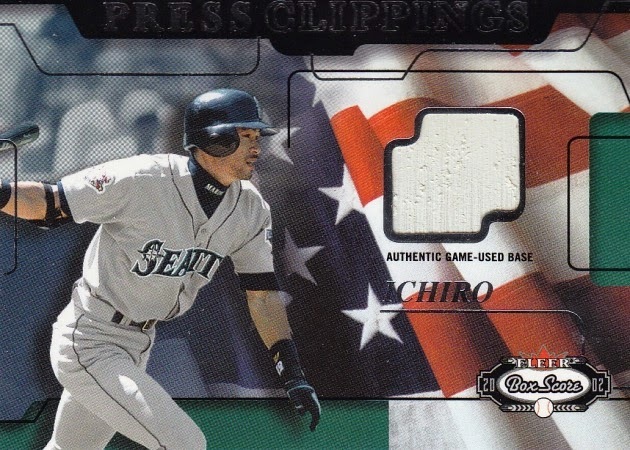 This Ichiro was the first game used memorabilia card of Area 51 I ever owned, so it obviously holds a special place within my collection. 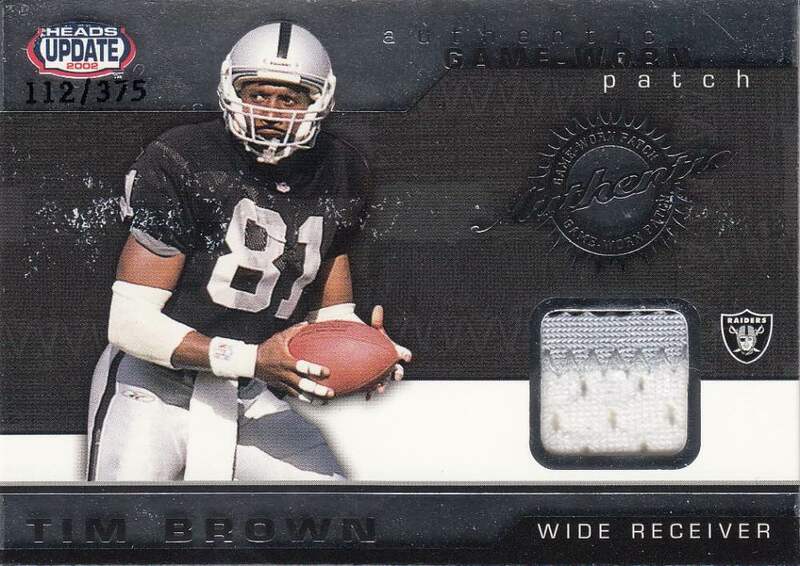 Within that same care package, Wes also gave me this beautiful game used jersey card of my favorite football player of all-time. 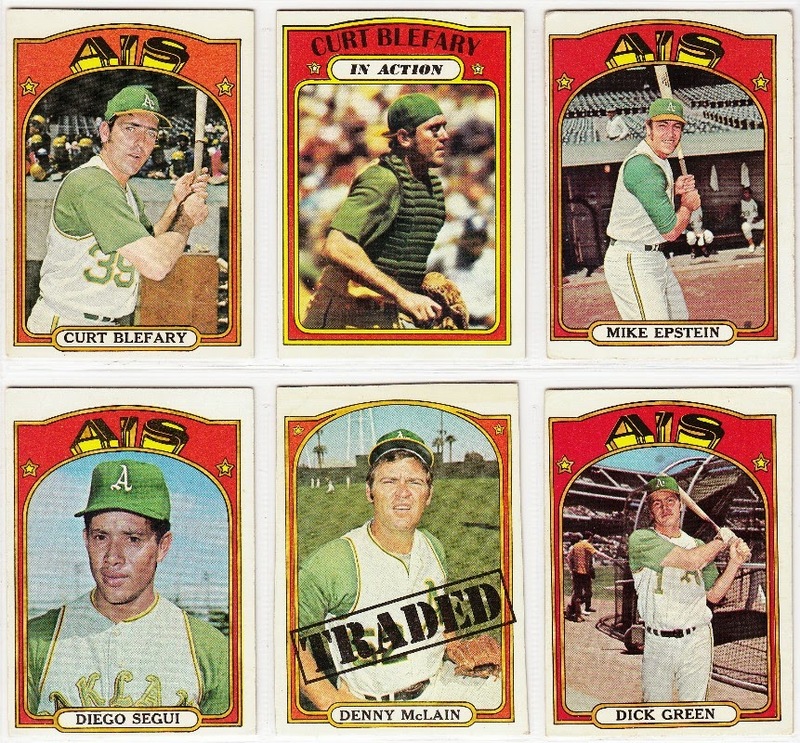 The dreaded high numbers were the sole reason I gave up all hopes of building a 1972 Topps baseball set and these six cards are the ones that opened my eyes to the insane prices people seek. I'll never forget the fact that Wes took care of the problem with one very generous care package. 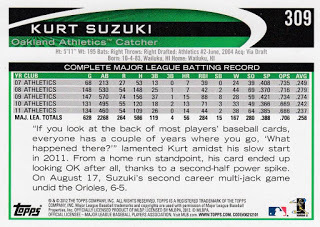 At first glance, this might just seem like some run of the mill Kurt Suzuki base card. In reality it's one of the rarest Suzukis in my collection. 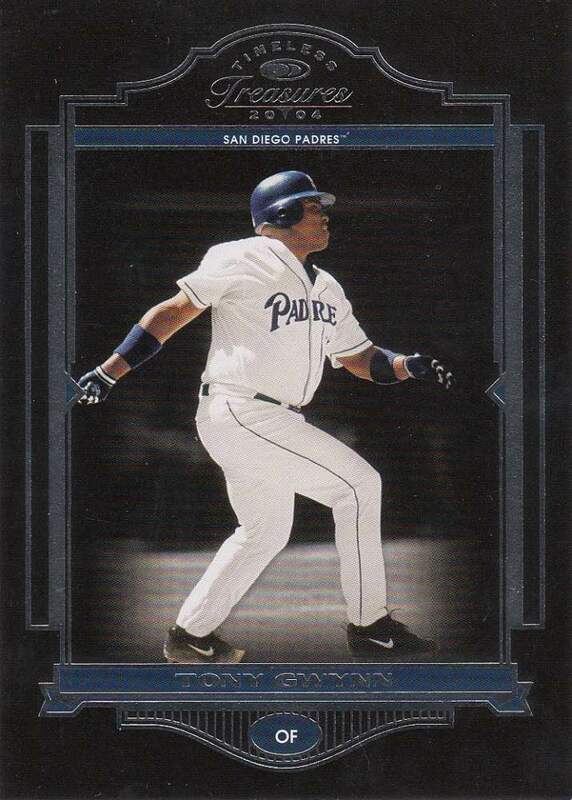 Back in 2012 Topps gave some of their Home Team Advantage stores some of these Gold Rush stamped cards. Based on what I've read, collectors estimate that there are less than 50 of each card made. But some think it's much less than that. 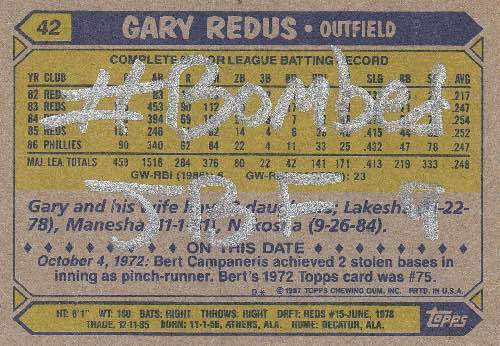 This first card is a #Bombed card I received from Wes back in 2016. 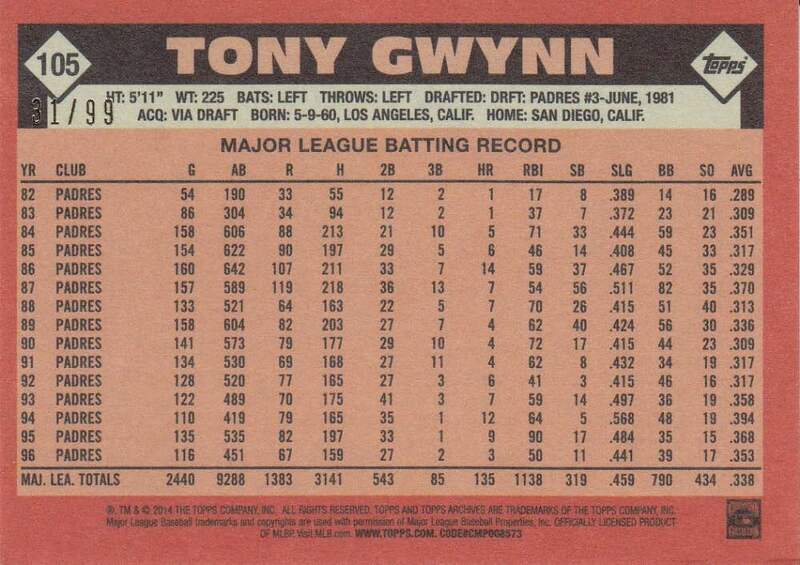 He collects Gary Redus and I'm assuming he's collected hundreds of his 1987 Topps cards over the years. This was a great way to turn some of them into unique and cherished collectibles. 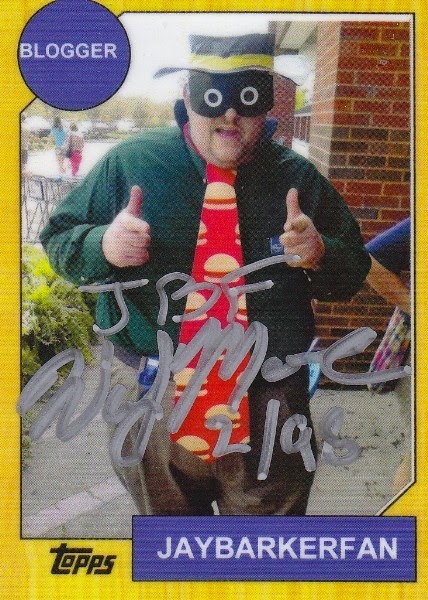 Thank you Wes for all of the generosity you've spread to our blogosphere over the past eight years. You are truly an inspiration and I wish you nothing but the best of luck on whatever future endeavors you choose to pursue. Hopefully it involves some form of blogging, so we can continue to follow and possibly contribute to your new hobbies. 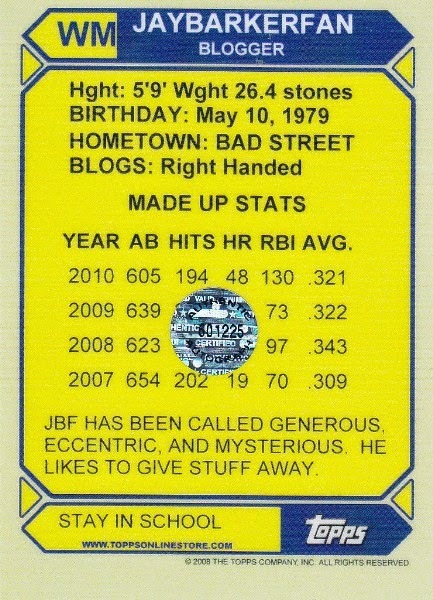 I may be biased, but the autographed JBF card at the end of your post is my favorite. I'm really happy to say I also have one in my collection! I need to post the latest goodies he sent, but I’ll never be able to provide an adequate recap from the last 8 years. Just too much! Holy Cow, You still have the note he sent 8 years ago. Wowzer. And you know exactly how many times Wes sent you packages. That is some organizational skill set. No way can I keep up with the numbers of trades. Great job. I have that Wes autographed card and a Wes post that will be as awesome as all of these. It's crazy how many times he's done this. 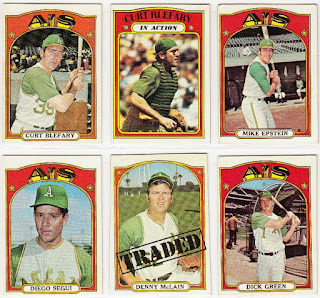 I too recurved many care packages from Wes full of Atlanta Braves and the like back in the day. I didn’t realize he was walking away until I read your post. He was very generous with the awesome stuff he’d send out. 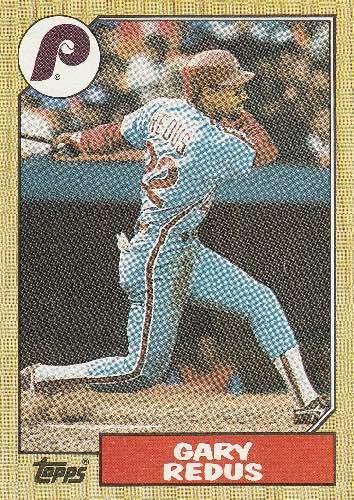 My collection would not look the same today without Wes -- he's responsible for the only Vlad rookie ('95 Bowman) I own, for starters. What a great blog post! Over the years you definitely got some great mail days from him! Wes will always be the best! Great hauls especially the 90s stuff. p-town tom - it's the most sentimental for sure. wes moore - no. thank you my friend. please let us know when you kick off your new hobby. i'm hoping to be able to contribute to your collection. the lost collector - there are plenty of benefits to blogging. being able to go back and see all of his care packages was truly humbling and mind blowing at the same time. night owl - it was really cool to go back and look at all of the things he sent over the years. i can only imagine the number of unique dodger items he sent your way. flywheels - he sent me seventeen packages and that doesn't include at least two contest packages. i can only imagine how much wes spent on postage alone for all of the care packages he shipped out over the years. nick - yeah... some of the cards i've seen him give away are unbelievable. that vlad rookie is one of them. peter k steinberg - i owe this entire post to him. (lol... stating the obvious). the guy is a legend in our community when it comes to generosity. sport card collectors - yes he is. he might only be one blogger, but his contributions to the blogosphere were truly significant.